February 2019 workouts are now open! 2/11 – Banneker Track (2500 Georgia Ave NW, Washington, DC 20001) – Co-Founders Baby Gender Reveal! 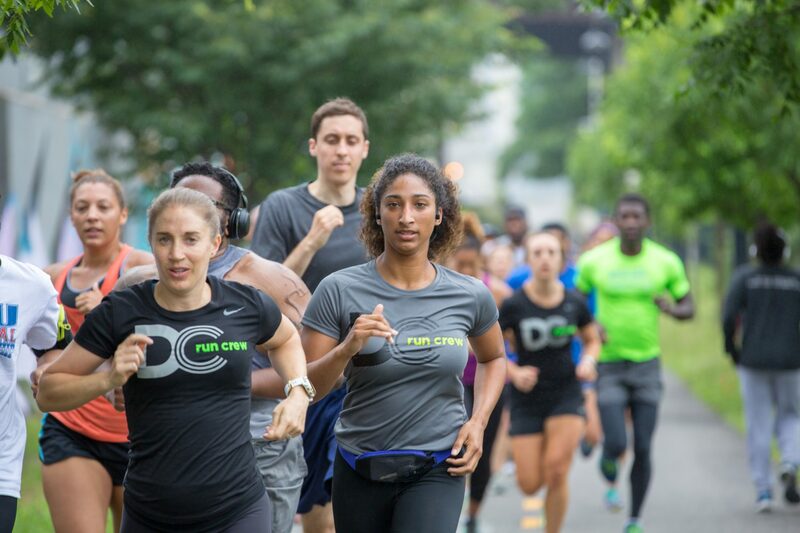 2/18 – UPDATE: Black History Month Fun Run (Meet at Africian American Civil War Memorial) Visit iconic african american landmarks along with U street coridoor. 2/25 – **New Location** (HIp Hop Muesem at Blind Whino (700 DELAWARE AVENUE SW WASHINGTON, DC 20024) Closes metro is Waterfront (10-15 min walk), parking also available on street. Join us for our weekly HIIT & RUN session will be led by DC’s run master Coach Frank (@Fit_Tram) and awesome crew leader team. This hybrid workout mixes HIIT (High-Intensity Interval Training) with anaerobic and aerobic cardio designed for every fitness level. Be ready for special guest trainers, prizes and more so make sure you sign up and come! You never know who will join our crew. Sometimes running gets boring and you just want more…..well welcome to MORE!